There are always a few hidden spots in every house that would terrify you if your friends came over and happen to open that cabinet, closet or were to pull out that drawer. Since we’ve moved into this house I have been determined to NOT let these hidden spots get too far out of control. 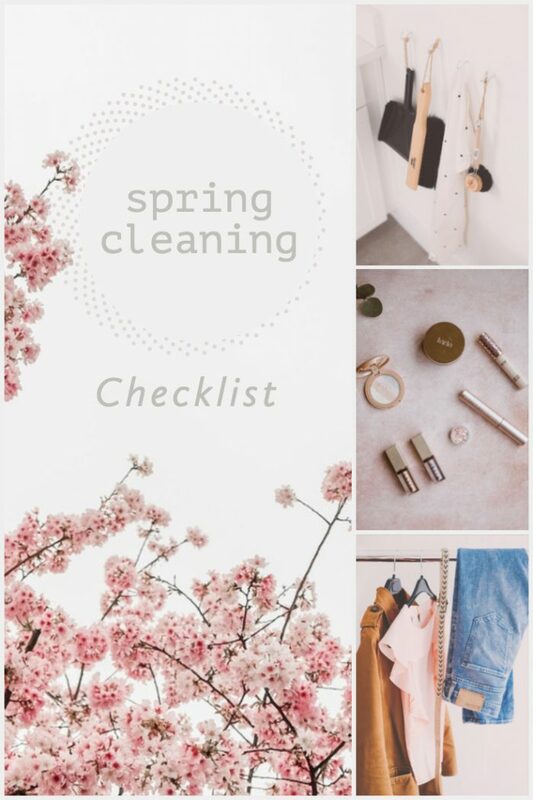 Having a spring cleaning checklist is personally going to help me stay on track. I’ve already cleaned out my pantry and under the kitchen sick. There are a few more spots around the house I want to tackle. Here is a list to get your mind going on things that may need to be cleaned out. Here are some cleaning tools that are great to stock up on to help get you through the weekend (week in some major cases, ha) of cleaning. Making it super easy for you and picked all things from Amazon so you don’t have to checkout at multiple store. Don’t forget cleaning gloves.